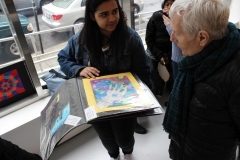 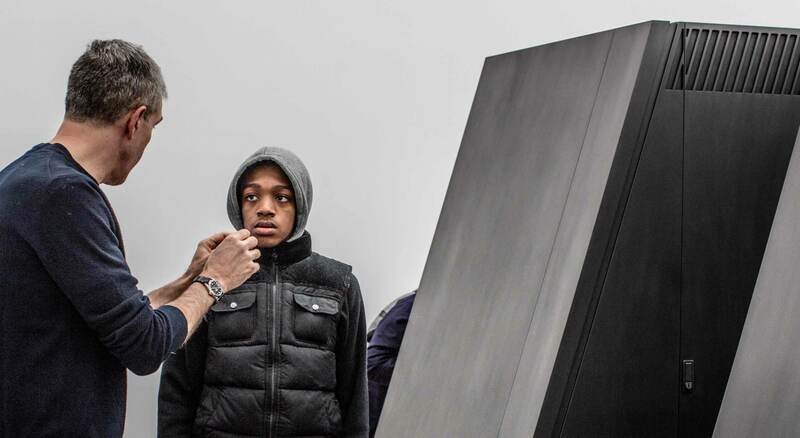 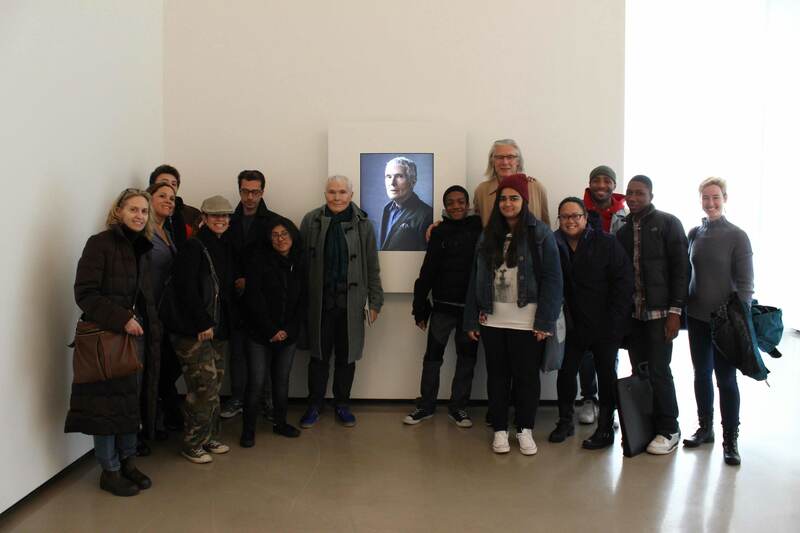 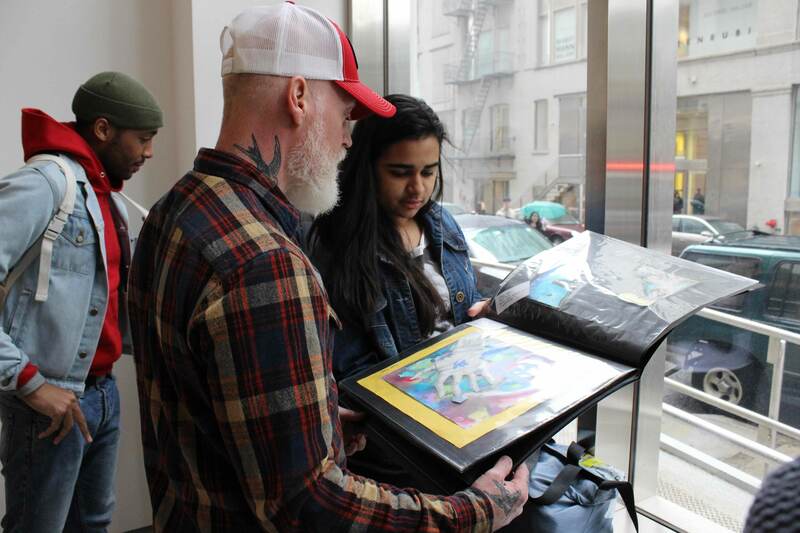 Teens joined 2016 Auction Honoree, the late Glenn O’Brien for a gallery walk through Chelsea. 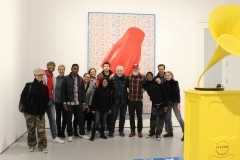 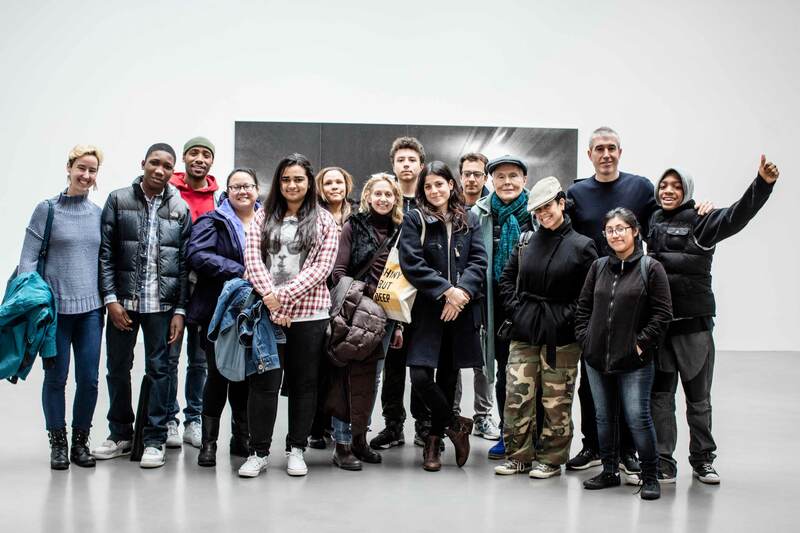 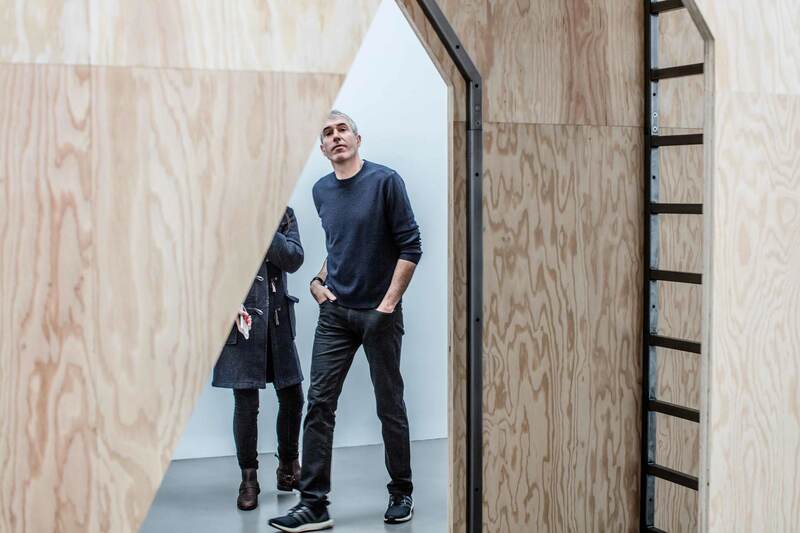 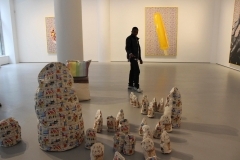 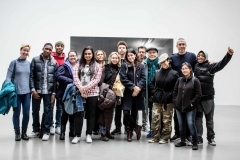 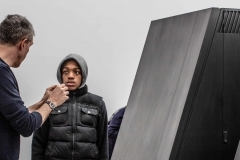 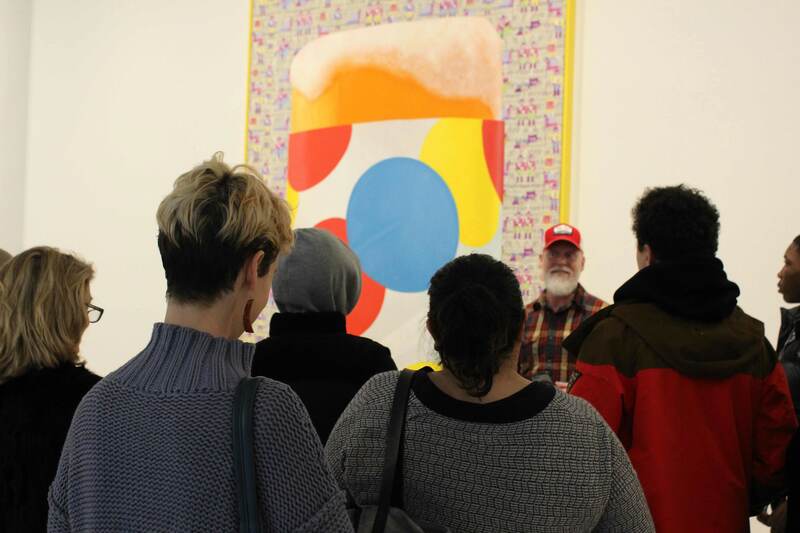 The group met artists Adam McEwen, Jack Early, and James Nares, and viewed their exhibits. 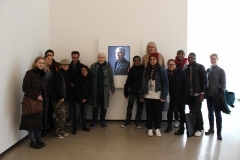 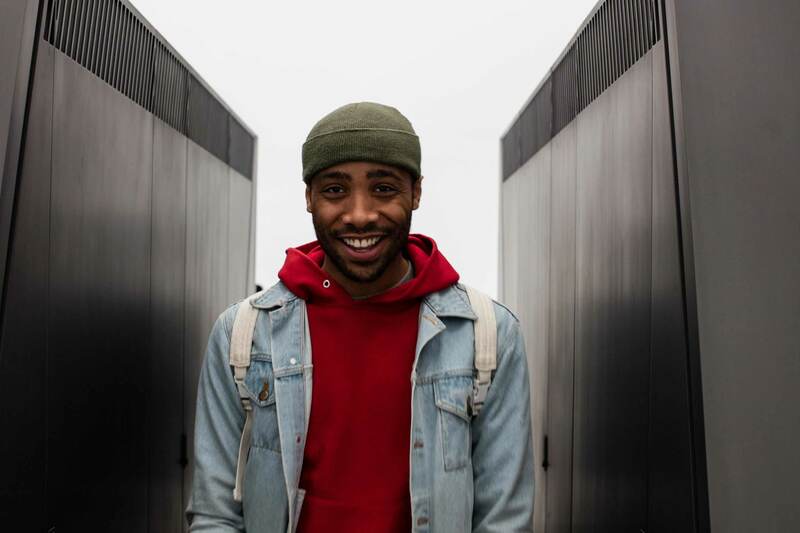 McEwen’s application of everyday materials, Early’s incorporation of music, Nares’ moving portraits, and O’Brien’s anecdotes captivated teens each step of the way. Capping off the day, O’Brien and Early provided personalized feedback on the teens’ own portfolios.